$22.00 | 120ml / 4 fl. oz. 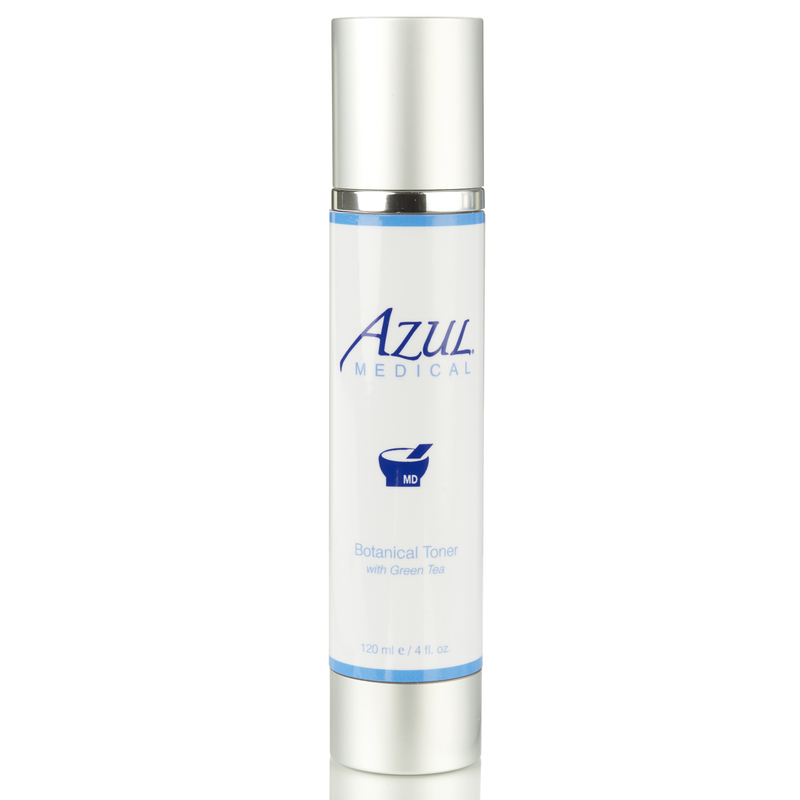 Astringent, moisturizing botanical toner with powerful anti-inflammatory ingredients, including green tea. Super “Heavy water” and hyaluronic acid are added for moisture. This refreshing solution tightens and calms skin, removes traces of cleanser or masks, and creates a suppleness of texture. Appropriate for all skin types. Forget the toners you used as an adolescent that stripped your skin of not only residual makeup, but all its natural moisture as well. This botanical toner is designed to tone skin, leaving it moisturized and soothed but clean and ready to apply morning or nighttime routines. Deuterium Oxide – hydrates and plumps skin. Witch Hazel – derived from a flowering plant, antioxidant, astringent, soothes and heals problem skin conditions. 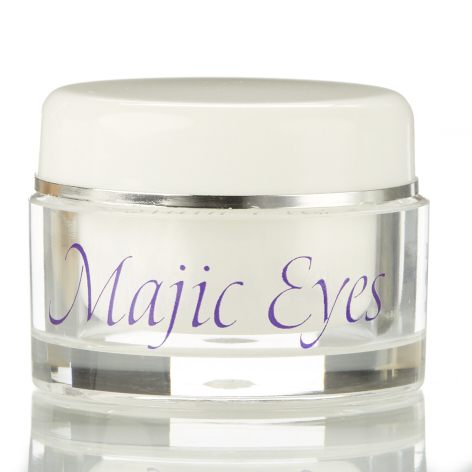 Hyaluronic Acid – naturally occurring moisturizer and humectant. Provides moisture to the skin. Can reduce the appearance of wrinkles. Sodium PCA – highly water-absorbent, holding several time its weight in water, which makes it an excellent humectant. Used often as a skin-penetration enhancer. 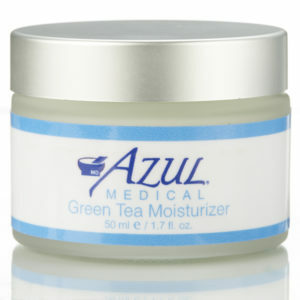 Green Tea Extract– antioxidant, soothes inflammation, boosts immune function of skin cells. 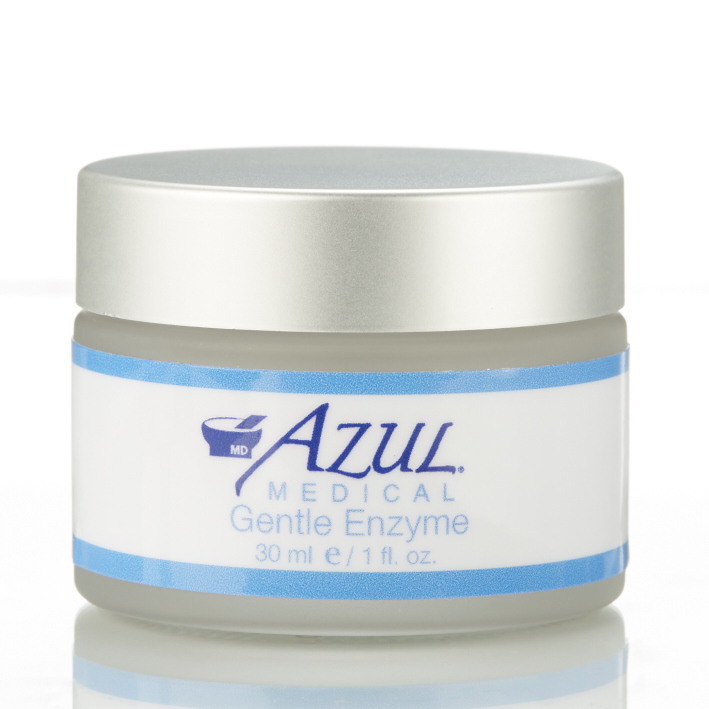 Cucumber Extract – soften and hydrate the skin. Honey – purifies and sooths skin. Borago Officinalis Seed Oil – rich in the Omega 6 essential fatty acid GLA (gamma-linolenic acid. How should Botanical Toner be used? Use after cleansing to remove oils, traces of cleanser, dirt or make up. Apply with cotton pad and allow to dry. I have oily skin, with acne on my face, chest and back. Rejuva Gel Cleanser, Botanical Toner w/ Green Tea, and Exfoliating Lotion 10% in that order religiously 2x per day fixed the problem! As long as I continue to do this, I rarely have any breakouts.